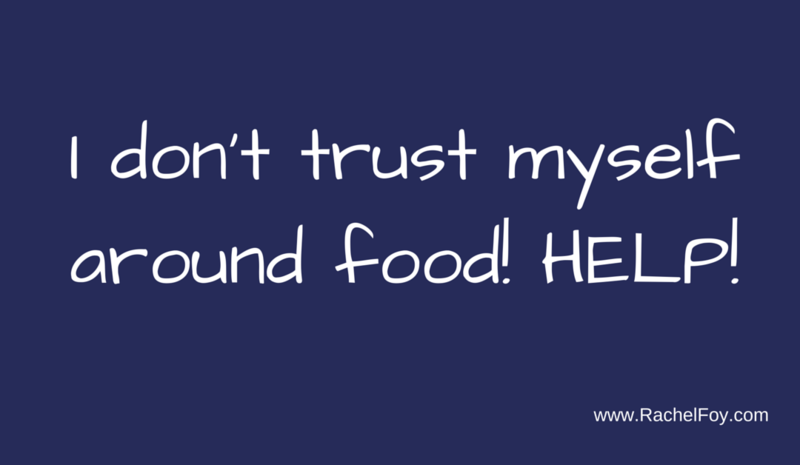 I don't trust myself around food! Do you ever panic at the thought of eating carbs? Perhaps you freak out when you eat chocolate or know it’s in the house? Maybe eating has become so stressful because you believe that you have no control or self trust around food…. Many women have dieted and food restricted for so long, that they have inadvertently taken themselves further and further away from trusting their bodies and themselves when it comes to eating. 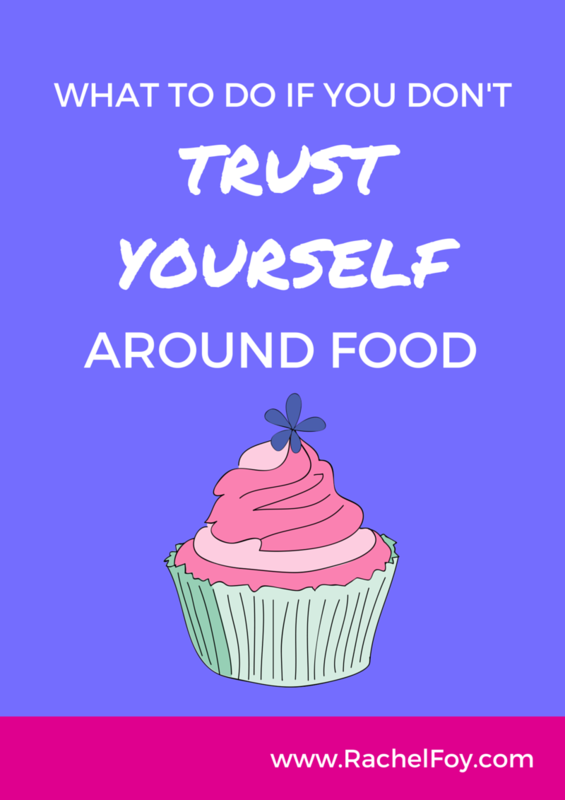 A HUGE part of finding your food freedom is to start to re-learn to TRUST yourself again. But this really is the most important, rewarding and empowering step towards food freedom. So in the latest episode from Ditch The Diet TV, let’s have a chat about this………is it normal to freak out when you start eating foods you’ve never trusted yourself around for years and why is self trust even important??! I’m giving one lucky winner the chance to win access to one of my most popular home study programs. How to enter: Simply leave a comment below and let me know if you trust yourself around food right now? What does self trust even mean to you when it comes to eating?